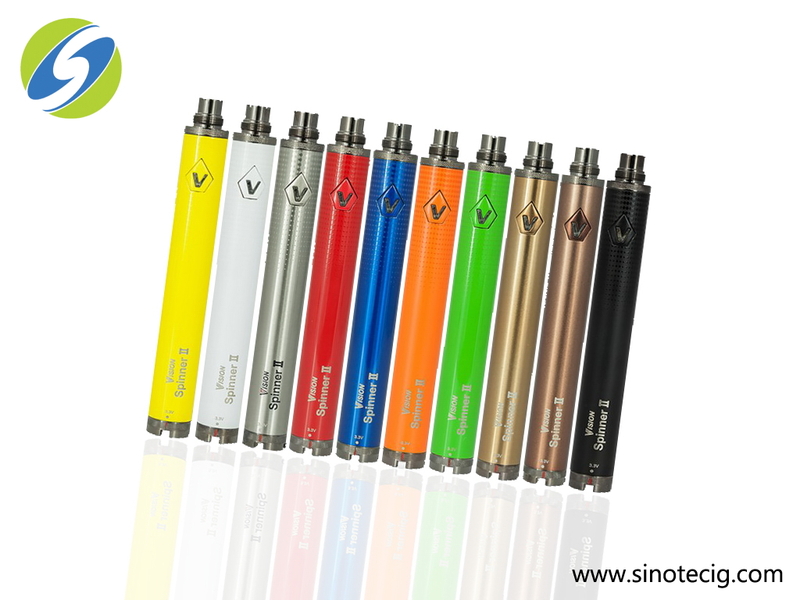 This is the highest capacity variable voltage ego available today. Vape at your desired voltage. Higher voltage is More vapor. 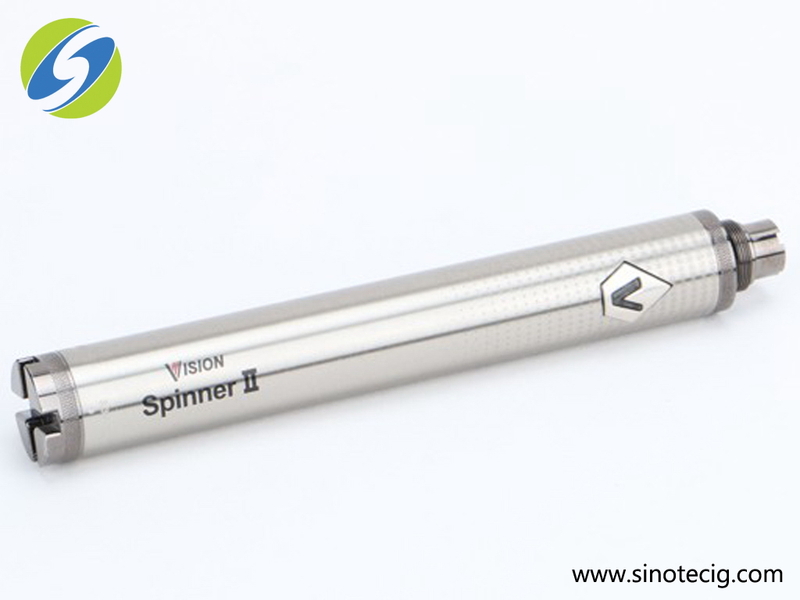 The Vision Spinner is compact making it the most portable variable voltage device available. Don’t forget the high capacity battery cell, vape for hours on a single charge. 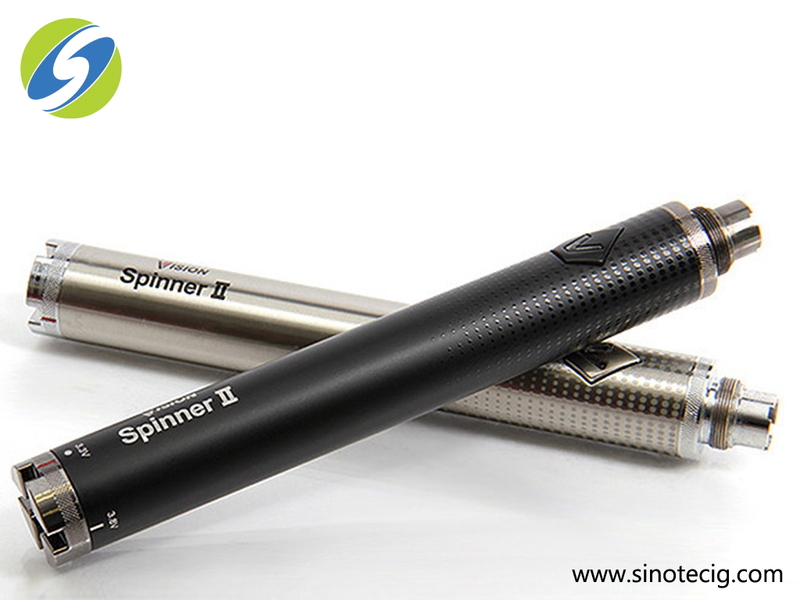 Visions strives to make the best electronic cigarette devices to help all vapors with a better solution.